You wear shoes for most of your day. You want to make sure they are supportive, comfortable and safe for your feet. People will be looking for different benefits from their shoes depending on what you're using them for or types of foot problems. 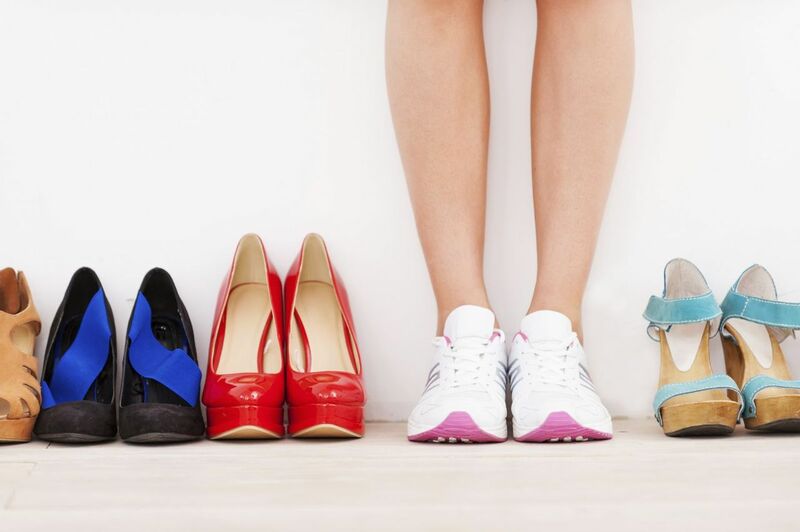 If you are experiencing foot or ankle pain you need to take a look at your shoes. You wear your shoes most of the day, they protect your feet from all the places you go. You need to be wearing a properly fitted pair of shoes to prevent problems and keep your feet safe.